As a cataract and refractive surgeon, Dr. Kevin Scripture provides medical and surgical treatment for cataracts and the correction of refractive disorders, including nearsightedness, farsightedness, and astigmatism. He offers patients the newest technology including “Quick Vision” no-stitch, no-shot cataract surgery. 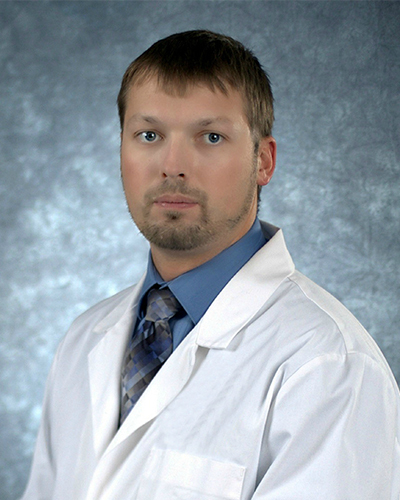 Dr. Scripture was born and raised in Connersville and enjoys practicing in his hometown area. Dr. Scripture graduated from Morehead State University with a Bachelor of Science degree in Biology. He earned his medical degree from Indiana University School of Medicine, where he earned many awards. He was the recipient of the AMA Medical Student Scholarship, Dr. E.B. Rinker Medical Scholarship, and Dr. and Mrs. Fred E. Gifford Scholarship Award. Dr. Scripture was also a member of Alpha Omega Alpha. After completing medical school, Dr. Scripture served an internship in preliminary medicine at Methodist Hospital in Indianapolis. 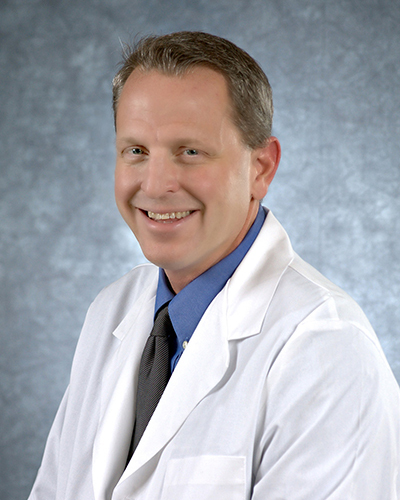 Dr. Scripture served his residency in ophthalmology at the Indiana University Medical Center. 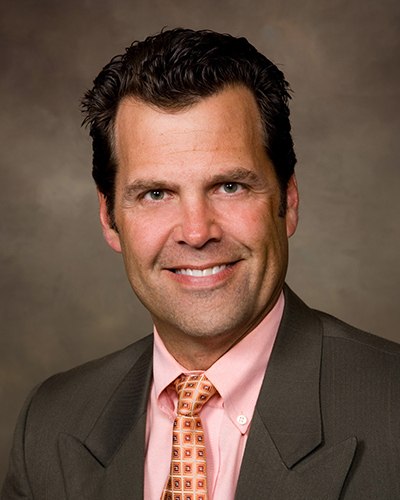 Dr. Scripture is a member of the American Academy of Ophthalmology and American Society of Cataract & Refractive Surgery. PRELEX – Multifocal lens implantation for those with bifocal or reading glasses to correct vision at both near and far distances. Dr. Scripture sees patients at the Eye Center of Richmond, the Eye Center of Connersville and the Eye Center of Greenville. Currently offering surgery for our patients at Wayne Hospital. Dr. Hainline is a Board Certified Ophthalmic Surgeon specializing in complicated refractive and corneal surgery, as well as cataract surgery, diabetic eye disease, macular degeneration, glaucoma, dry eye and comprehensive eye care. Dr. Hainline is a member of the American Academy of Ophthalmology, Indianapolis Medical Society, and American Society of Cataract and Refractive Surgery. Dr. Hainline received his Bachelor of Science and Doctor of Medicine degrees with Honors from Indiana University. His education continued with completion of an Internship at St. Vincent Indianapolis Hospital and Ophthalmology Residency at Indiana University School of Medicine. Dr. Hainline is also Fellowship trained in Cornea and External Disease from the prestigious Bascom Palmer Eye Institute in Miami, Florida. Dr. Hainline sees patients at the Eye Center of Richmond and the Eye Center of Greenville. Dr. Bloom is a pediatric ophthalmologist providing both medical and surgical eye care. His specialties include tear drainage problems, lid droop in children, retinopathy of prematurity as well as pediatric and adult strabismus. 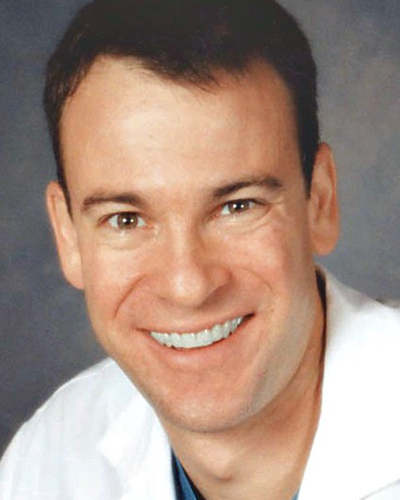 Dr. Michael S. Bloom earned his medical degree from the Ohio State University College of Medicine. He served his ophthalmology residency at Kresge Eye Institute at Wayne State University in Detroit, Michigan. He completed an internship at the Cleveland Clinic Foundation. In addition, Dr. Bloom has completed a pediatric ophthalmology fellowship at The Children’s Hospital of Michigan in Detroit. Some of Dr. Bloom’s numerous awards and honors include: winning second place at the Southern Illinois University School of Medicine Alpha Omega Alpha Research Symposium, earning Honors Citations for Individual Study in Ophthalmology and Ophthalmology Clinical Rotation, receiving Letters of Commendation in Family Medicine and Radiology, being awarded the Roessler Research Scholarship, making the Deans List and belonging to Alpha Lambda Delta and Phi Eta Sigma Honor Societies. Dr. Bloom sees patients at the Eye Center of Richmond. Dr. Lee is an experienced oculofacial plastic and orbital surgery specialist who has been practicing in the Indianapolis area. He works closely with referring doctors in treating patients with facial trauma, tumors, cyclid abnormalitics, drooping cyclids, anophthalmic sockets, ophthalmic Graves’ disease, and other orbital issues. A cosmetic procedure may be desired to enhance or restore facial appearance. These procedures may include blepharoplasty, brow lift, forehead lift and eyelid procedures. Dr. Lee is graduate of The Johns Hopkins University. He attended The University of Tennessee School of Medicine, then completed his residency at the Mayo Clinic, Department of Ophthalmology. 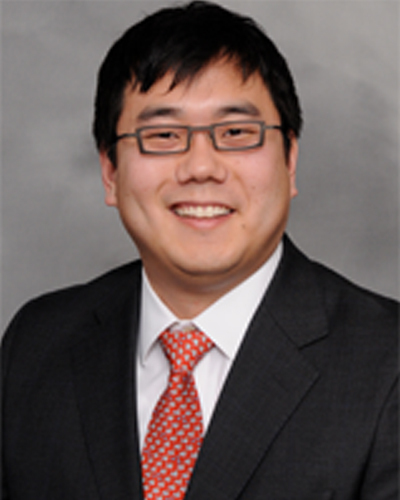 Following residency, Dr Lee completed a two year fellowship in oculofacial plastic and orbital surgery endorsed by the American Society of Ophthalmic Plastic and Orbital Surgery. Dr. Lee is the author of numerous articles and textbook chapters on subjects such as optic nerve meningioma, ophthalmic Graves’disease, orbital and facial trauma. He is a member of the Indiana Academy of Ophthalmology as well as the American Academy of Ophthalmology. A native of Memphis, Tennessee, Dr. Lee and his wife, Jessica, have two sons and are active in their church and community. He enjoys snowboarding, skiing, playing the banjo and guitar. Dr. Lee sees patients at the Eye Center of Richmond. Dr. Bucher is one of the most experienced and respected retinal specialists in the State of Indiana. His largely referral-based practice, Associated Vitreoretinal and Uveitis Consultants, is a highly respected facility focused on medical and surgical diseases of the retina and vitreous working closely with referring doctors in the greater Indianapolis area. Dr. Bucher received a B.S. in Accounting from Purdue University before achieving his M.D. from Indiana University School of Medicine, Indianapolis, Indiana. He completed his post-graduate training with an Internship at Ball Memorial Hospital, Ophthalmology Residency at the University of Michigan Kellogg Eye Center, and Fellowship at the University of Michigan Kellogg Eye Center. Dr. Bucher is a member of the American Academy of Ophthalmology, American Society of Retina Specialists, Indiana State Medical Association, Indianapolis Medical Society, Indiana Academy of Ophthalmology, American Board of Ophthalmology, and the American Academy of Ophthalmology. Dr. Bucher sees patients at the Eye Center of Richmond. Dr. Kaehr is a respected retinal specialist in the State of Indiana. His largely referral-based practice, Associated Vitreoretinal and Uveitis Consultants, is a highly respected facility focused on medical and surgical diseases of the retina and vitreous working closely with referring doctors in the greater Indianapolis area. Dr. Kaehr, received a B.S. in Electrical Engineering With Honors from Purdue University before achieving his M.D. from Indiana University School of Medicine, Indianapolis, Indiana. 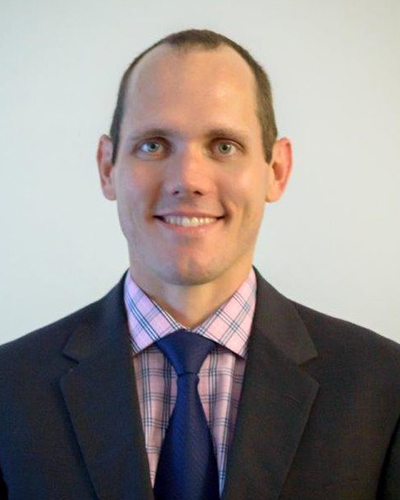 He completed post-graduate training with an Internship at Wheaton Franciscan – St. Joseph Hospital, Ophthalmology Residency at the Indiana University School of Medicine and Fellowship at the Washington University School of Medicine. Dr. Kaehr has authored and co-authored several publications and been involved with research studies since 2006. Dr. Kaehr sees patients at the Eye Center of Richmond.